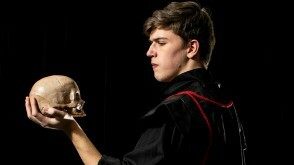 OWU theatre students study and experience all aspects of theatre and dance. 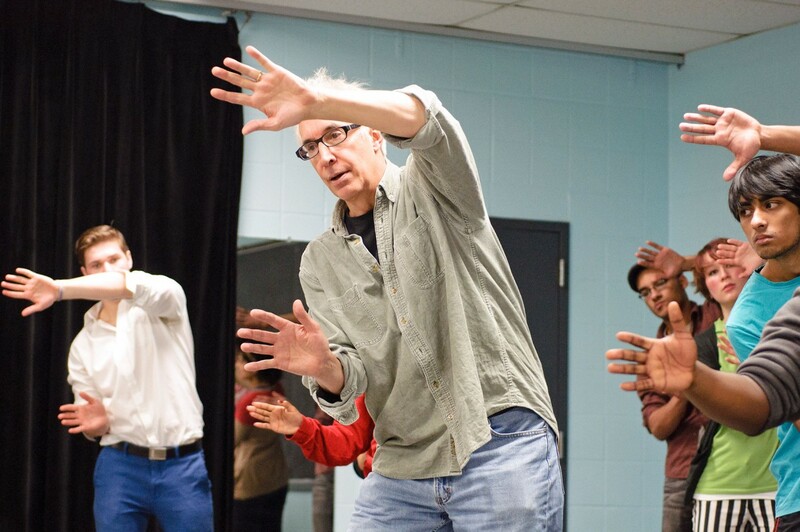 Performance, production, history, and theory are all part of a comprehensive, liberal arts approach to the art form. 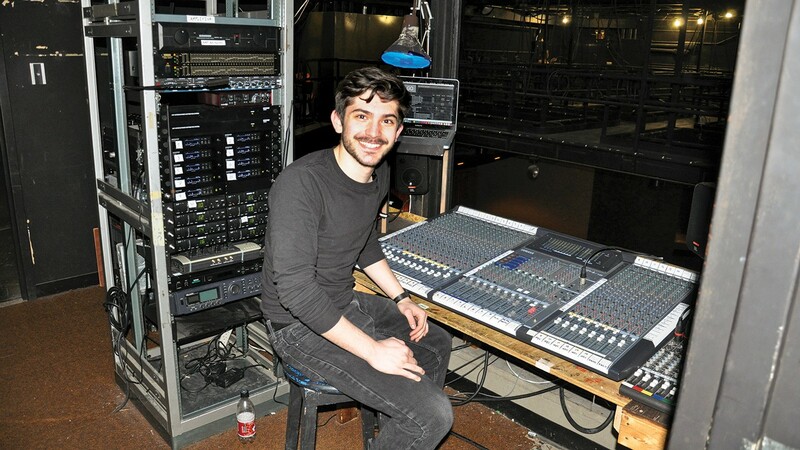 Theatre majors are expected to be involved in a production each semester. 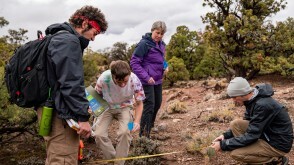 Close relationships with students and faculty arise from these rich experiences. In addition to classes and on-campus programs, majors are encouraged to take advantage of off-campus internships or study experiences during their junior year or first semester of their senior year. 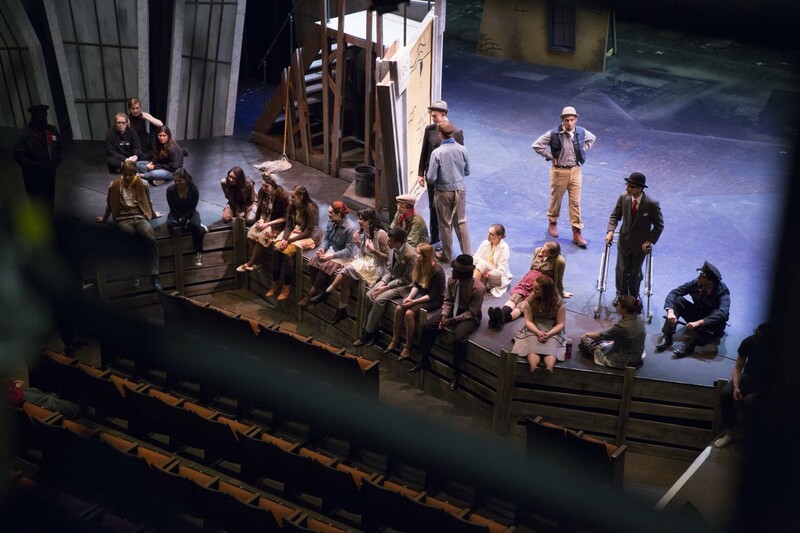 The OWU New York Arts Program provides excellent career-oriented experiences for those with acting, directing, design, production, or dance interests. 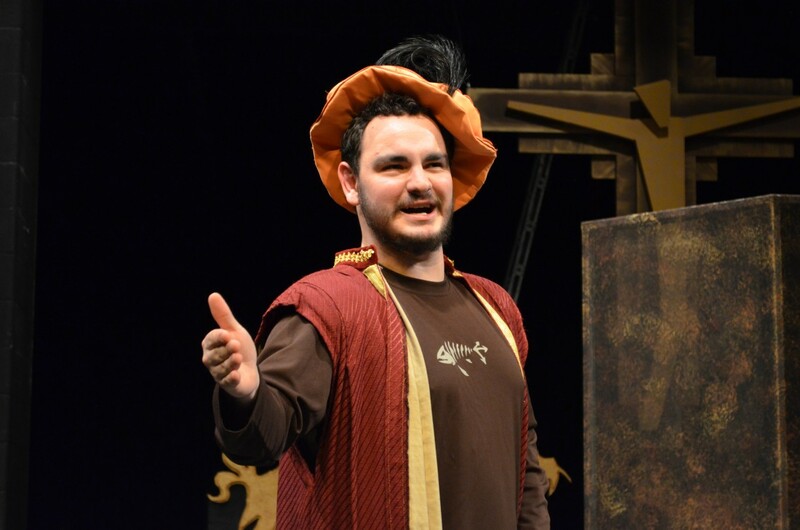 Students focusing on theatre history or theory might consider opportunities in Europe. 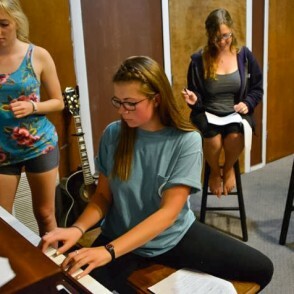 Undergraduate research is the foundation of The OWU Connection and theatre students synthesize studies by completing a signature project. These capstone activities allow students to apply what you've learned to where you're going after graduation. 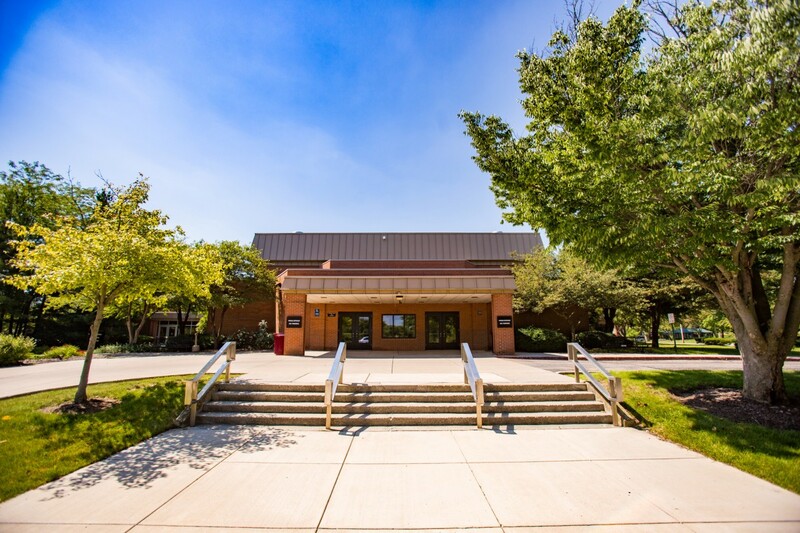 Think senior art show, vocal or dance recital, directed research project, apprenticeship, or internship related to the major, or focused service learning activity. 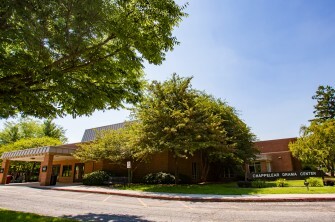 All under the guidance of faculty and with University support. 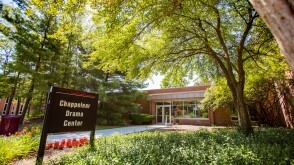 All senior Theatre and Dance majors must complete a capstone experience for credit. 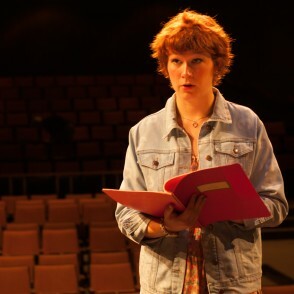 Theatre and English major Hannah Simpson ’16 combined her theatre senior capstone project with an English independent study to explore how we “play” our gender on a daily basis and how performing the role of Hamlet changes when a female performer takes on the role. Within your first year on campus, you have the opportunity to get off campus with The OWU Connection. 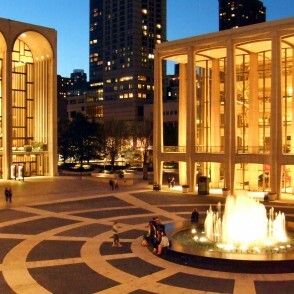 Whether it's Travel-Learning Courses or spending a semester in New York City, theatre majors can see what you can do with your major in the real world. At OWU, you connect the classroom and the real world. Build experiences and connections to future career fields with work in valuable internships and organizations. A University-funded Theory-to-Practice Grant could fund your original research, internship, or creative project throughout the world. 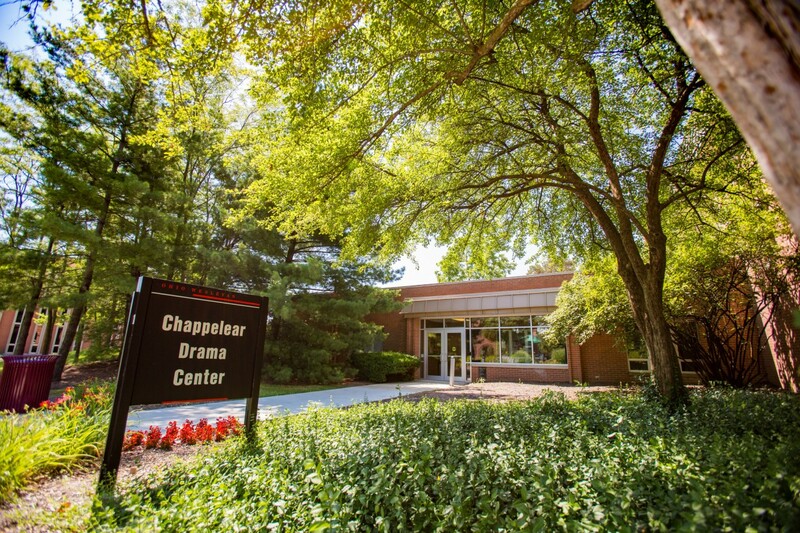 Recently, OWU students have interned with the New York Shakespeare Festival, Broadway productions, the Strasburg Institute for acting, and award-winning off-Broadway company The New Group. 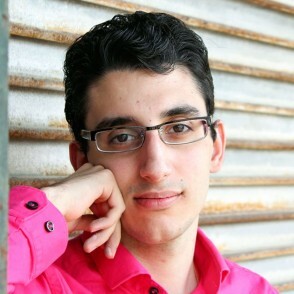 Ryan Haddad’s ’15 Theory-to-Practice Grant experience in New York led to the creation of his first original solo performance piece, “Hi, Are You Single?” which had its sold-out NYC premiere at Dixon Place just 3 months after graduation. 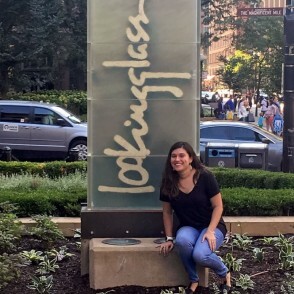 Adriana Pamela Rodriguez ’18 worked as a summer intern at the Lookingglass Theatre in Chicago, considered a nationwide leader in creating and presenting cutting-edge theatrical works. Professor Ed Khan wrote her recommendation letter and traveled to the show she worked on. 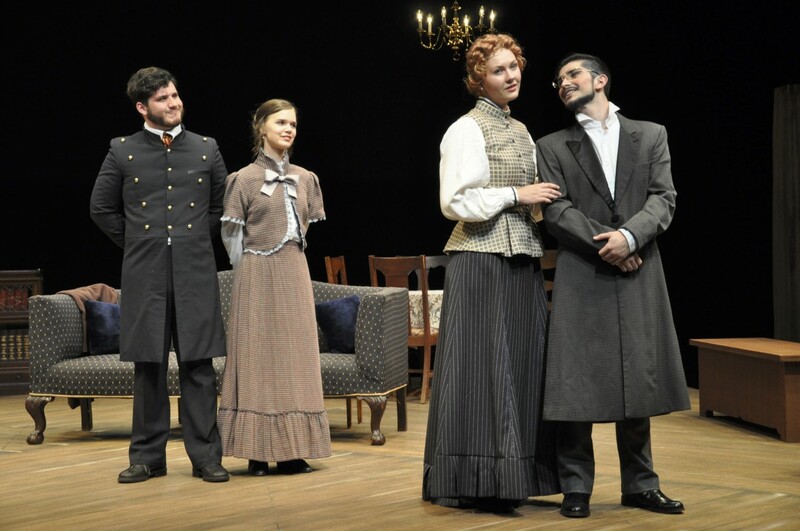 Kristen Krak ’15 used a Theory-to-Practice Grant to attend the National Theatre Institute summer intensive at the O’Neill in Waterford, CT for six weeks. She immersed herself in daily classes, rigorous collaborative creation, and workshops with award-winning professionals. 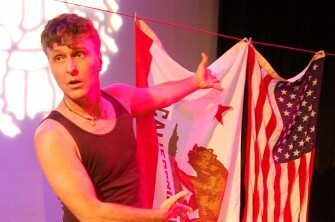 We regularly bring professional artists to campus to participate in productions, or offer master classes with students: recent visitors include performance artist-activist Tim Miller (pictured), original comedy writers/performance Cody Rivers Show, choreographer Claire Porter, performance artist Robert Post, Sleep No More performer Erik Abbott-Main, and the Inlet Dance Company. 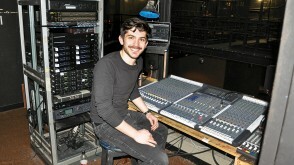 Students and faculty earn membership in the national theatre honorary society by being involved in theatre/dance productions. 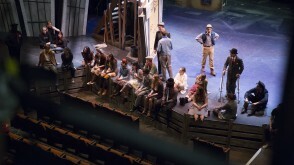 The society sponsors trips to the Stratford Shakespeare Festival in Canada. Recently, members hosted a viewing of the Academy Awards complete with decorative masks, a photo area, and a giant screen above the stage. 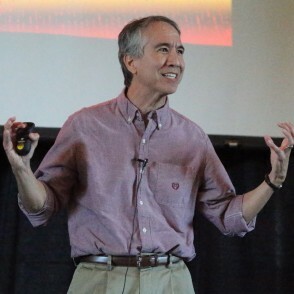 OWU presented "Royal Gambit" in 2018. 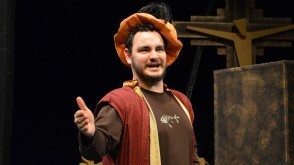 The cast featured OWU students Daniel Haygood (center) as King Henry VIII, as well as his six wives portrayed by Rose Jonesco, Doris Ottman, Anna McReynolds, Emma Antal, Kacie Iuvara, and Nyjah Cephas. 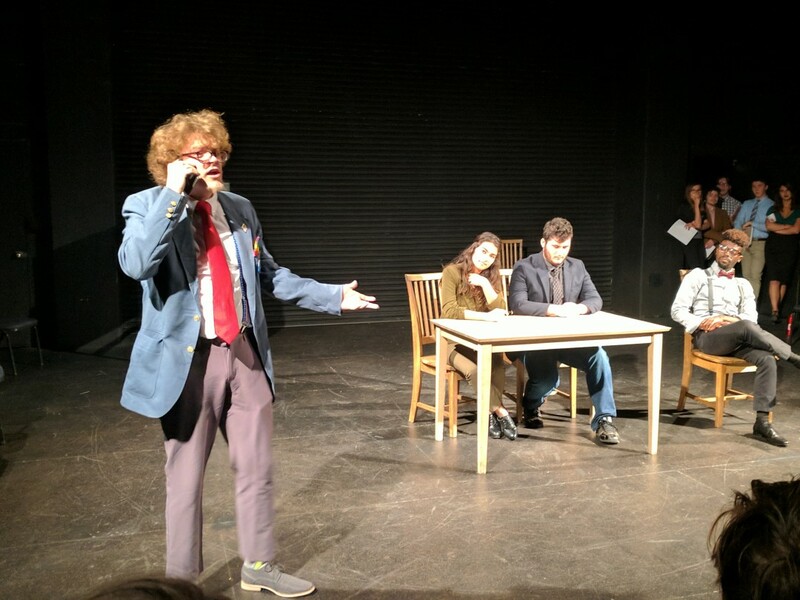 In 2017, OWU theatre alumnus Dave Winnyk ’13 hosted “Dave Winnyk’s Real Good Sketch Co." and directed a political satire comedy show composed by current students in less than three hours. 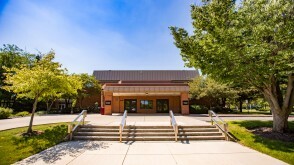 Former Babbling Bishop, Winnyk is involved with the iO Theater in Chicago. 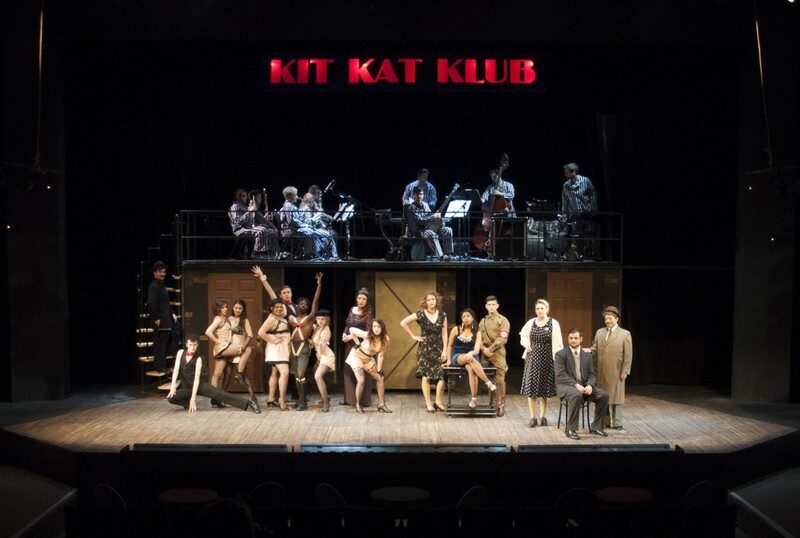 In 2018, Ohio Wesleyan’s Departments of Music and Theatre & Dance performed the musical 'Cabaret.' 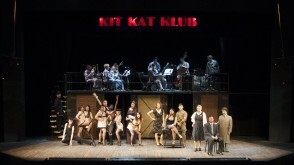 With a mixture of pleasure and politics in 1930s Germany, the Tony-winning musical had two weekends of performances on campus. 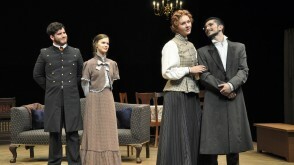 The fall 2016 production of "An Enemy of the People" had OWU student Josh Martin as protagonist Dr. Stockmann, Daniel Haygood as Peter Stockmann, his elder brother, and Sarah Gielink as Petra, Dr. Stockmann’s daughter. 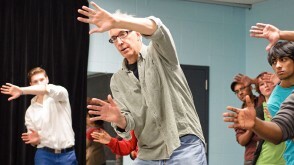 Performance artist Robert Post works with Ohio Wesleyan students during his Theatre & Dance residency. 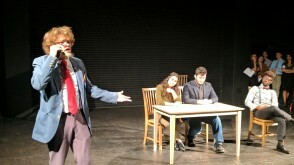 The group created a sketch show that included a classroom in the Twilight Zone. Chair: D. Glen Vanderbilt Jr.